Big Clear Filter Housings offer the versatility to meet all of your large-capacity filtration needs, including high-flow and heavy-sediment applications. The extra large housing allows for greater cartridge capacity, reducing the number of vessels required for high flow-rate applications. Sumps are constructed of durable reinforced polypropylene. 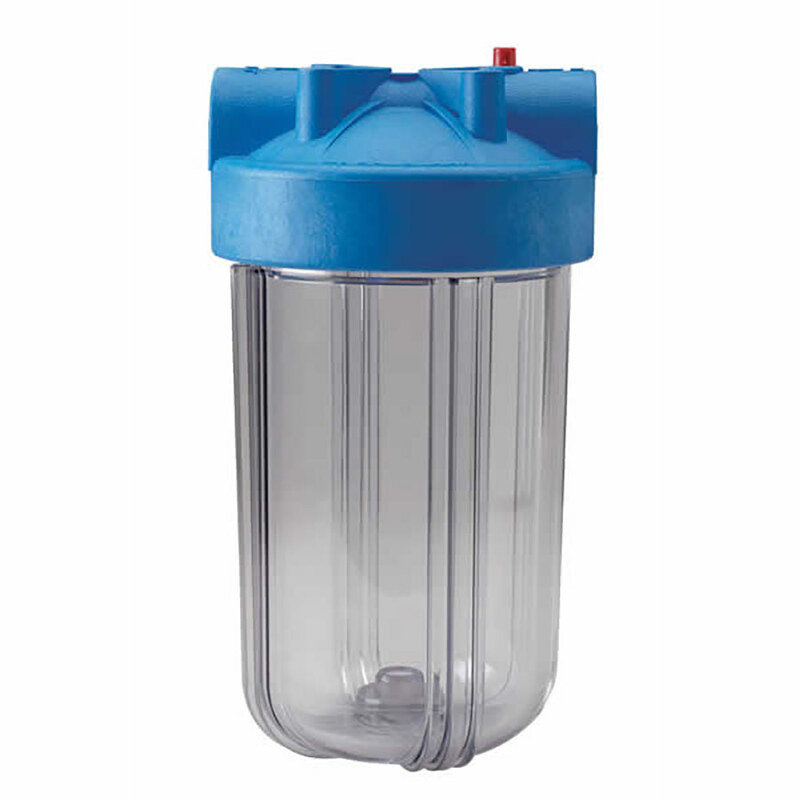 Big Clear housings are compatible with a broad range of chemicals. 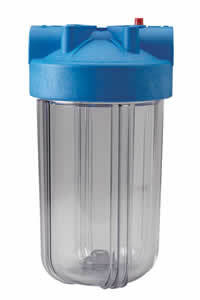 They accept a wide variety of 4-1/2" diameter cartridges.